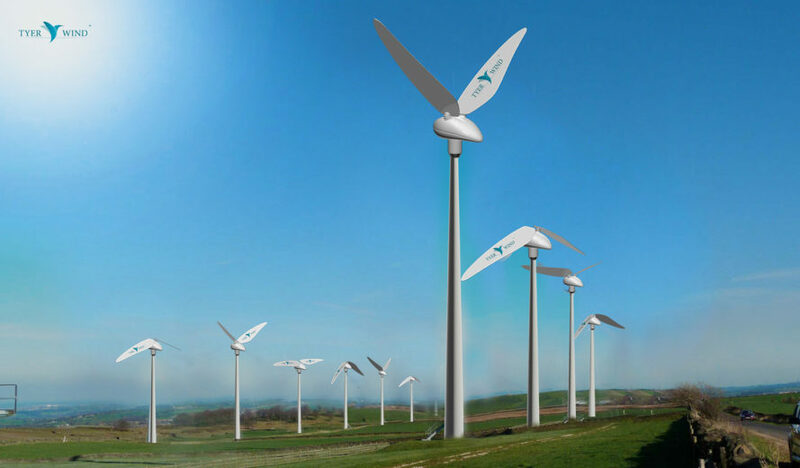 This is the first wind turbine in the world that replicates the movement of hummingbirds to produce clean energy. 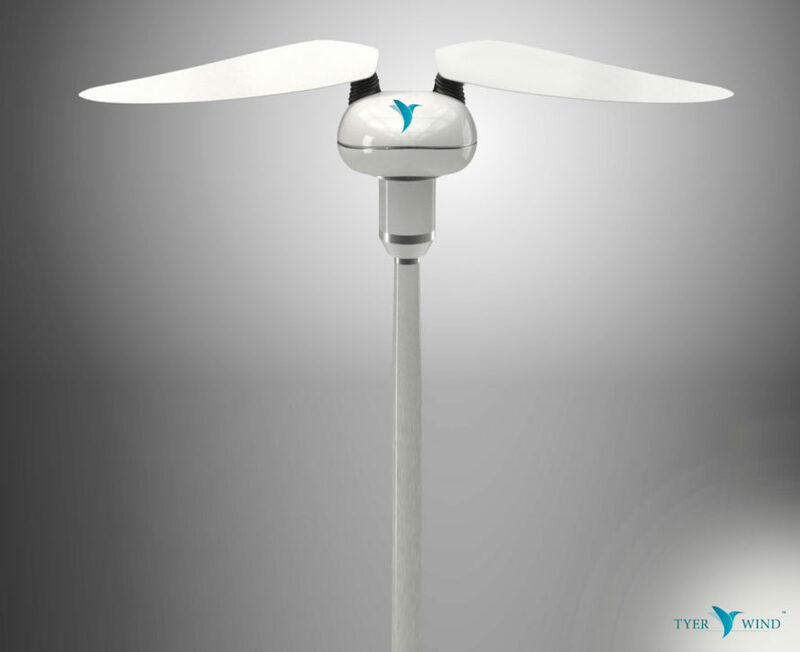 Tyer Wind has designed a flapping wind turbine that mimics hovering hummingbirds. The new technology is based on 3D Aouinian kinematics pioneered by Anis Aouini. 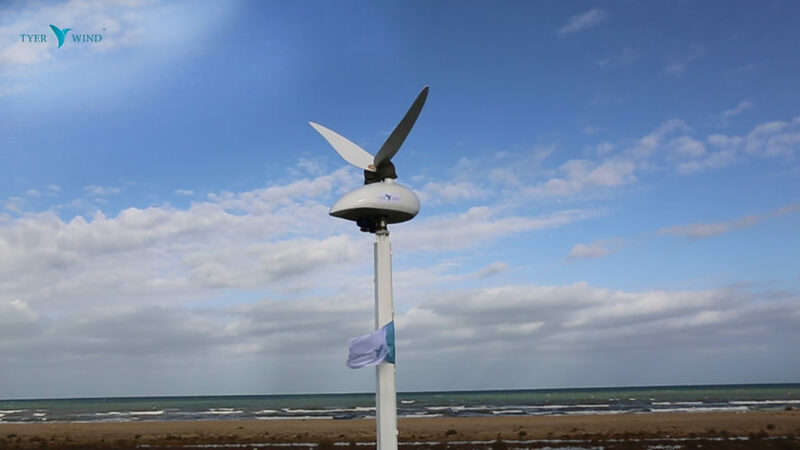 The Tyer wind turbine is currently being tested in Tunisia. 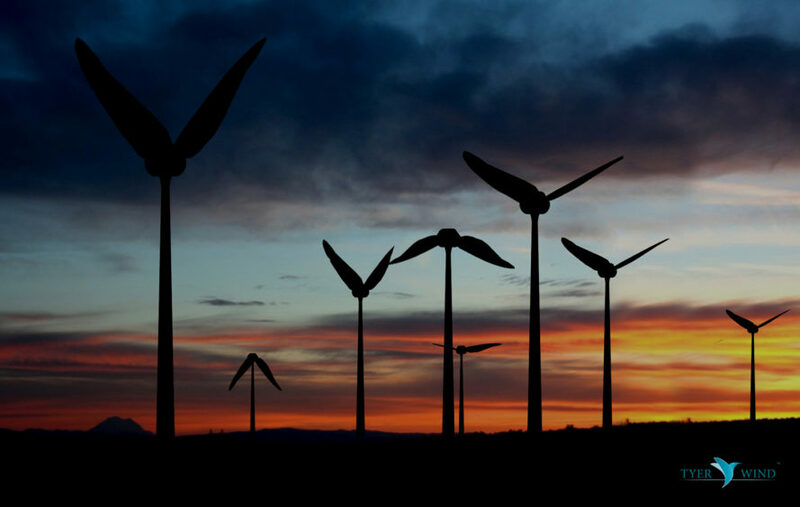 The two vertical axis wings of the Tyer turbine are made from carbon fiber. 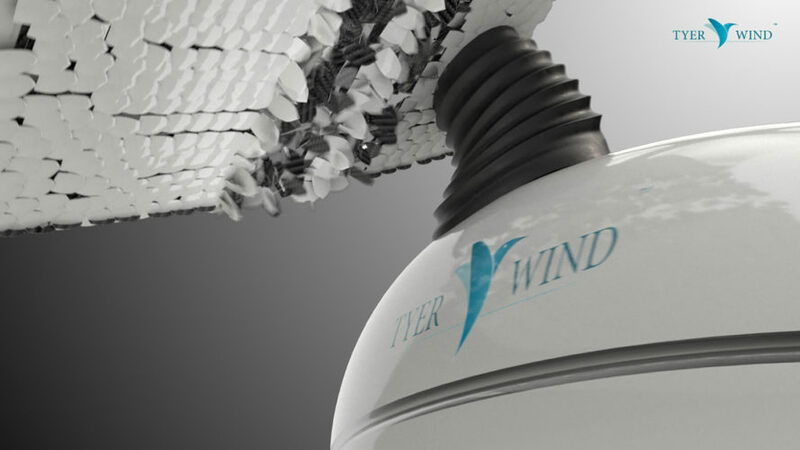 Each of the Tyer wind turbine's two wings is 1.6 meters long. 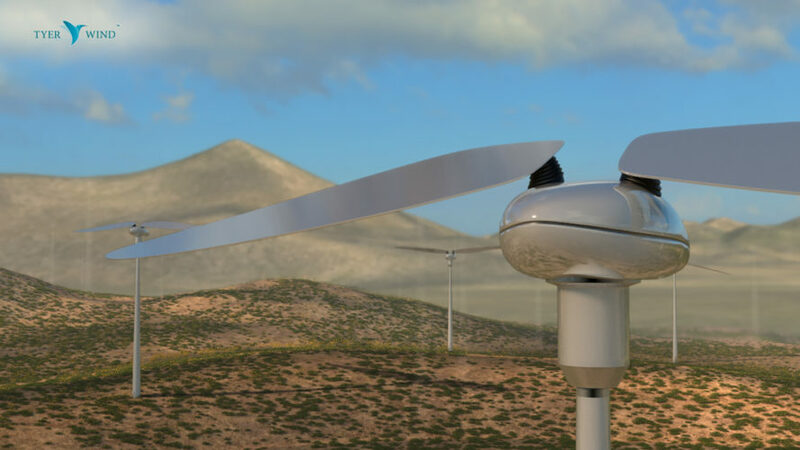 Featured image of the Tyer Wind turbine from Tunisia.